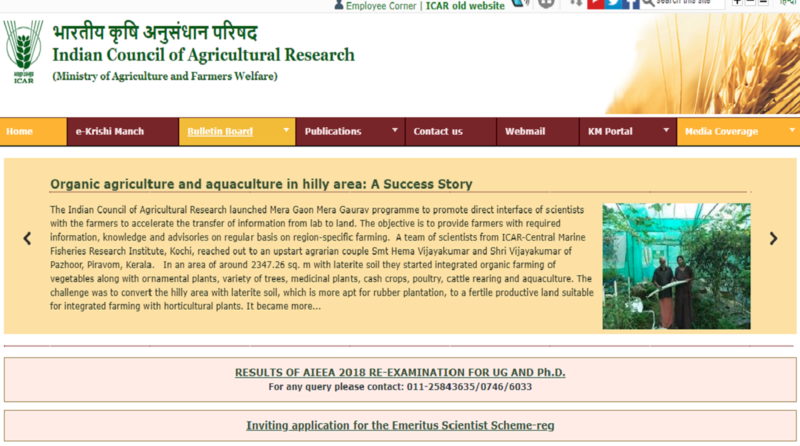 The ICAR AIEEA Result 2018 has been announced by the Indian Council of Agricultural Research (ICAR). All the candidates who appeared for the All India Entrance Examination for Admission (AIEEA) for the undergraduate and PhD programmes can visit the official website to check the results. ICAR had organised the All India Entrance Exam for Admission (AIEEA) 2018 on 18 and 19 August 2018 across the country for candidates seeking admissions to Agricultural Universities. September. 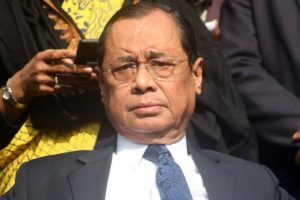 The counselling process will get over by 28 September.